'Cooking is an art if you do it from your heart! 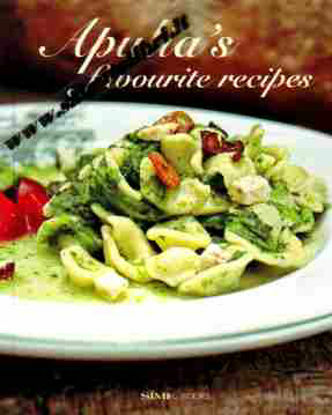 ': from this rule, a book of 120 wonderful Italian recipes has been created. 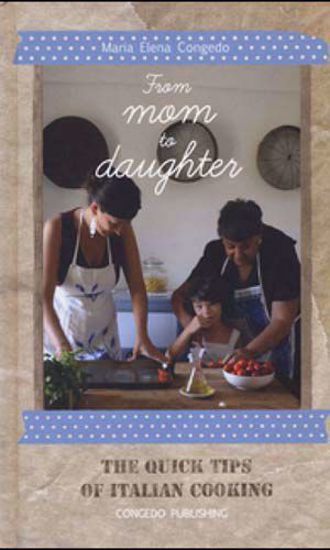 'From Mom to Daughter' is the ultimate Italian cook book, featuring all the cookery secrets that an Italian mother passes to her daughter. Every recipe is explained step-by-step, with a hint or a trick that allows every reader to cook in a very quick and easy way. 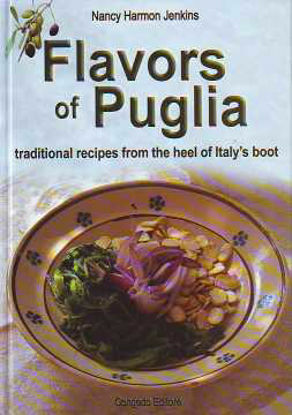 Ingredients, processes and suggestions to reproduce the Italian mood of flavours, tastes and colours in everybody's kitchen!